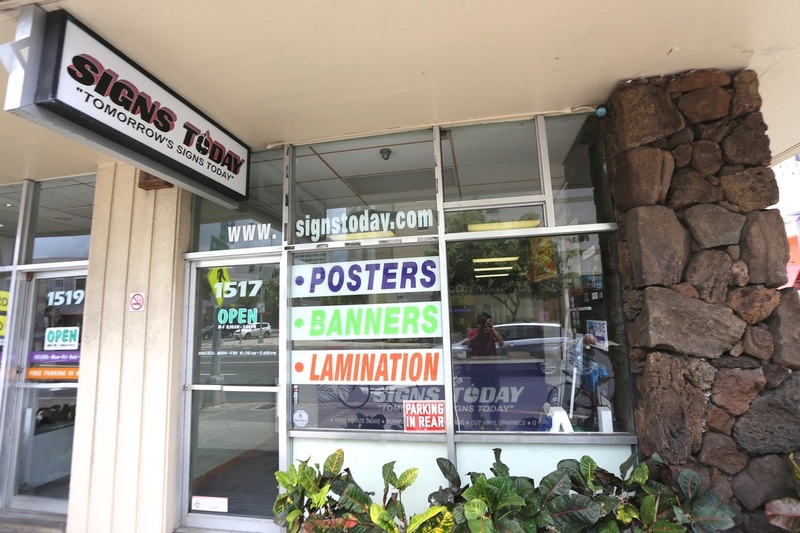 For over twenty years, Signs Today has been providing professional signs and services to Hawaii and many Pacific Islands. We sincerely want to thank our royal customers for giving us this opportunity. Located near the ﻿Hawaii Convention Center﻿, Waikiki and Ala Moana Shopping Center.